Description Looking to find out more? We invite you to stop in and see us at Livermore Ford of Livermore, where we can keep the conversation going. We can be reached in a variety of ways; either over the phone, through our website, or of course, in person. Our team loves getting to know drivers in greater Fremont, Dublin, Pleasanton and San Ramon, and we strive to give you the most enjoyable experience possible. Feel free to swing by during regular business hours, and we can get the ball rolling and discuss all your car options. 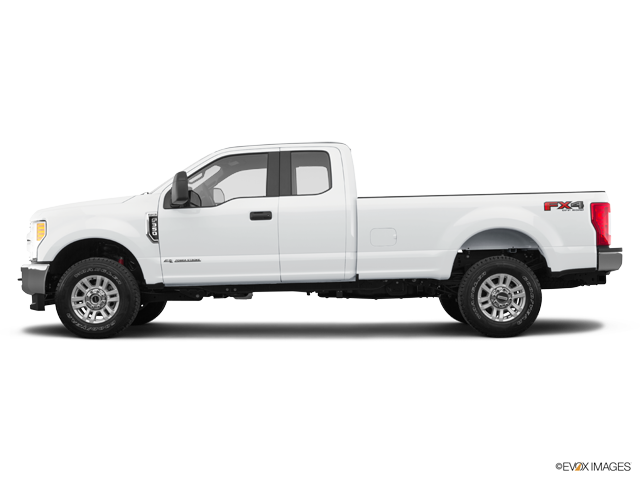 2019 Ford F-350SD XL Power Stroke 6.7L V8 DI 32V OHV Turbodiesel Oxford White You always get MORE at LIVERMORE!!! Although every reasonable effort has been made to ensure the accuracy of the information contained on this site, absolute accuracy cannot be guaranteed. This site, and all information and materials appearing on it, are presented to the user as is without warranty of any kind, either express or implied. All vehicles are subject to prior sale. Price does not include applicable tax, title, license, processing and/or documentation fees, and destination charges.